Even when you’ve got the best men’s hair products, hair styling success comes down to knowing what to do with them. 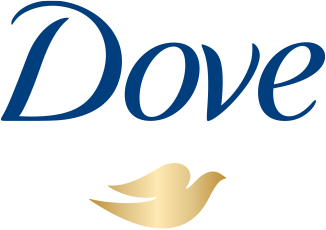 That’s where Dove Men+Care comes in. Read our guide to using men’s hair products.